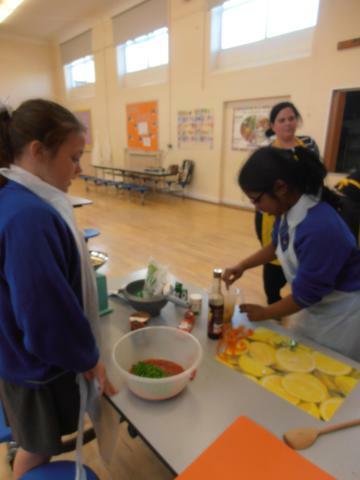 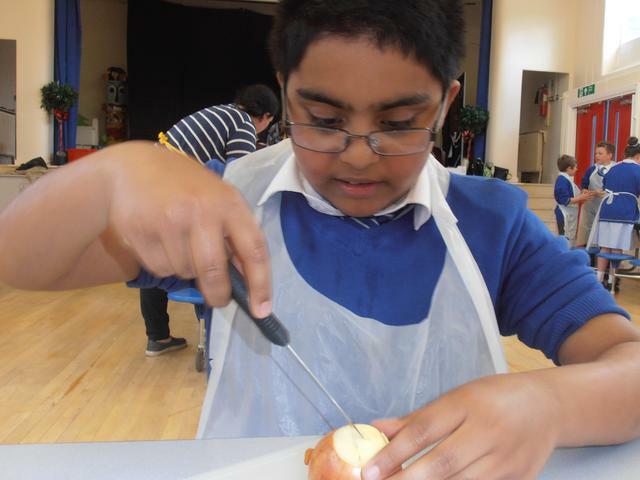 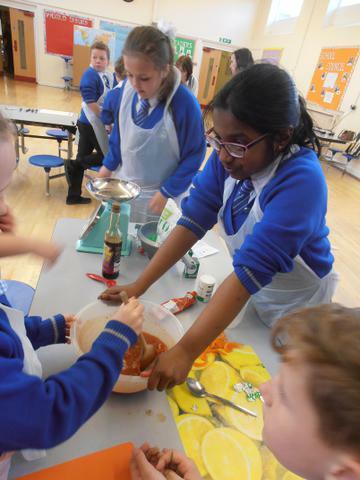 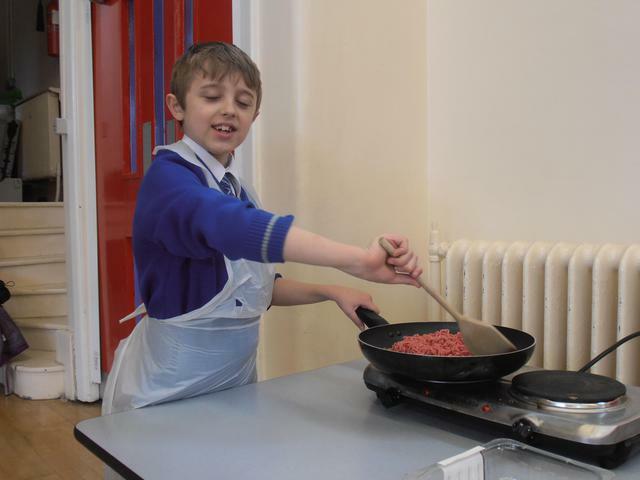 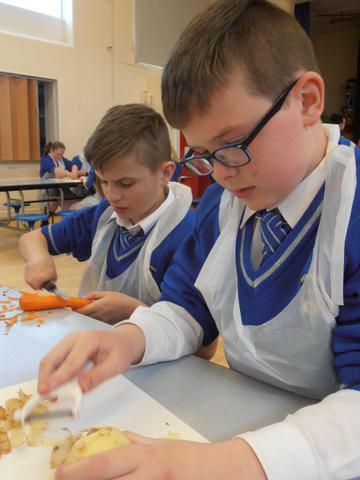 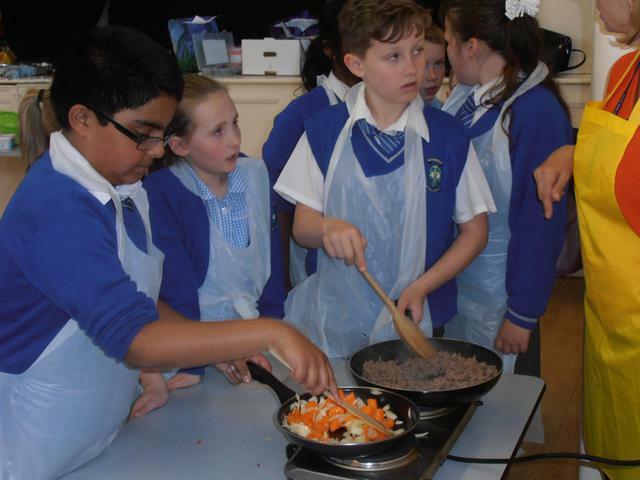 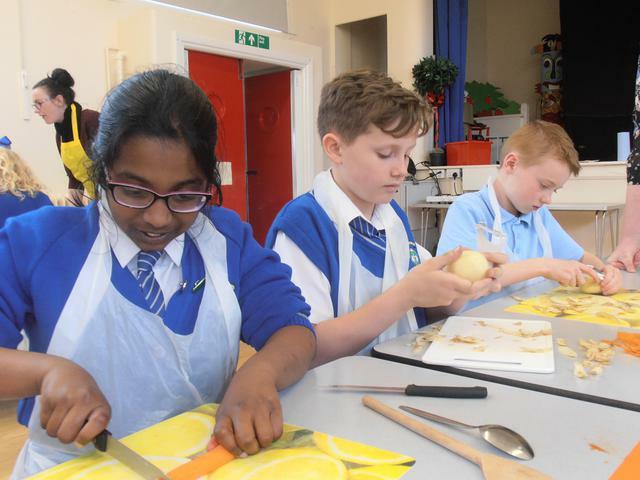 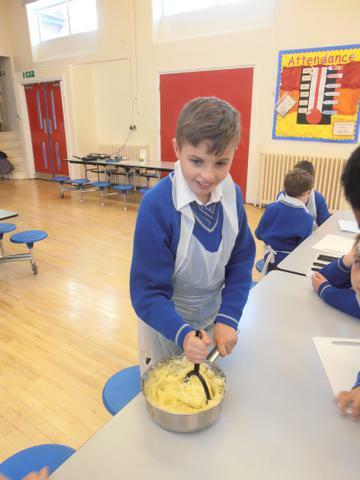 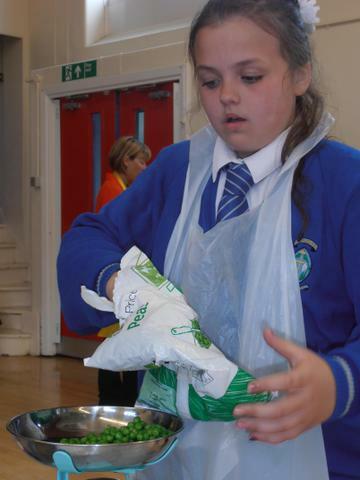 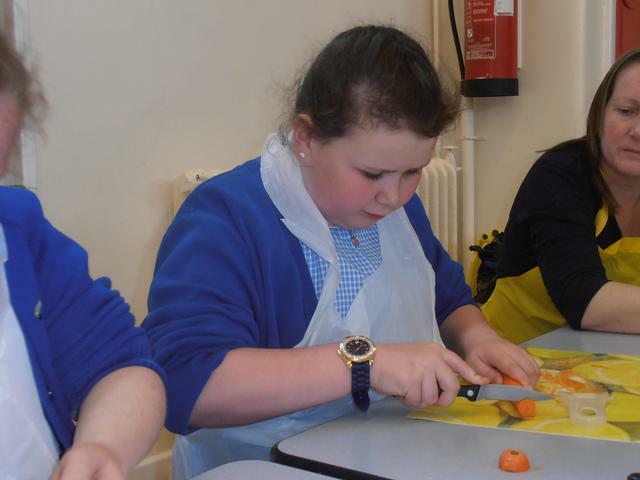 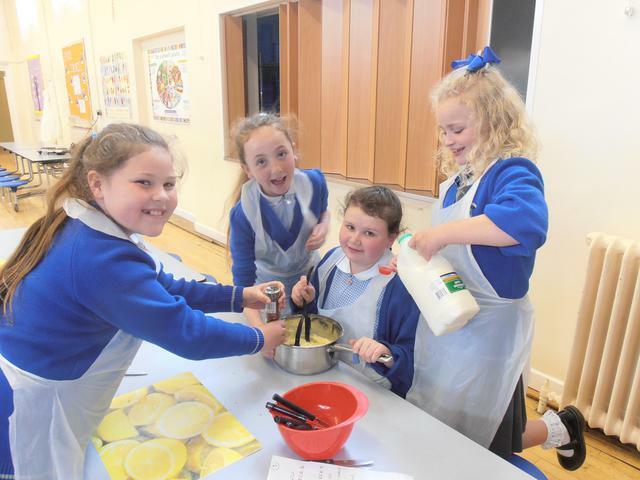 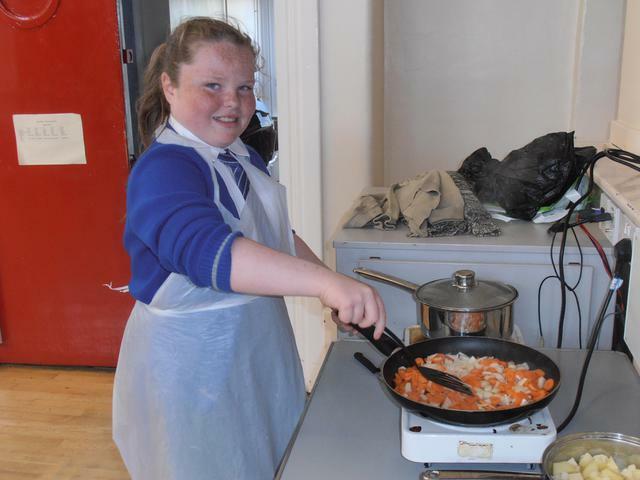 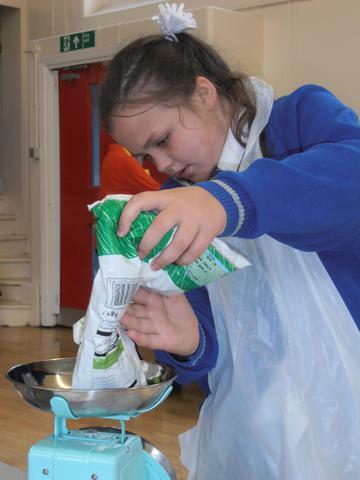 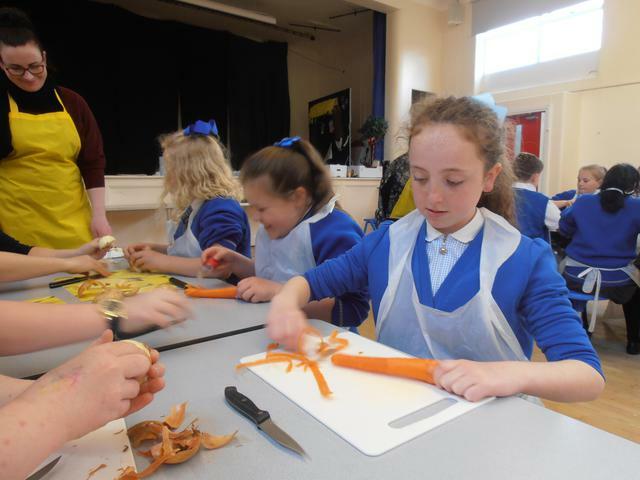 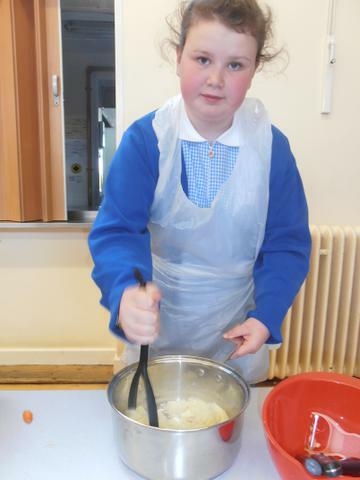 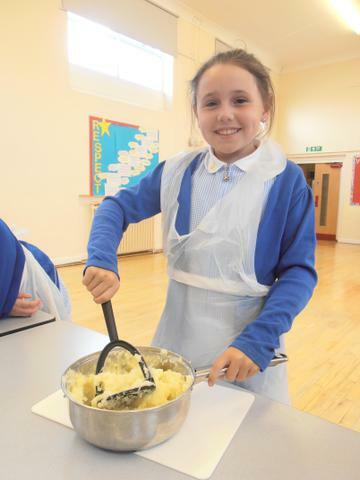 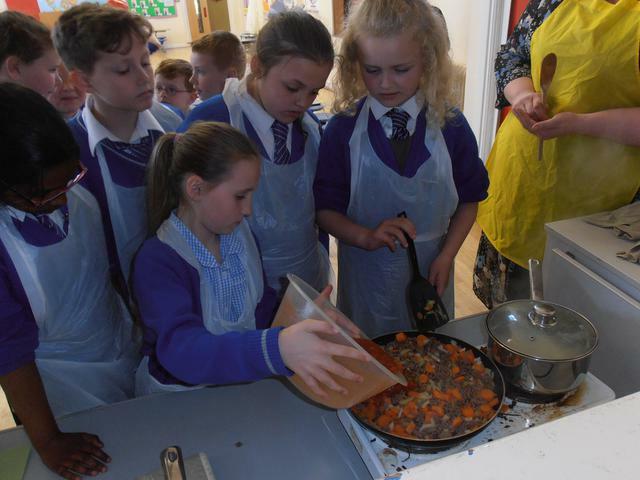 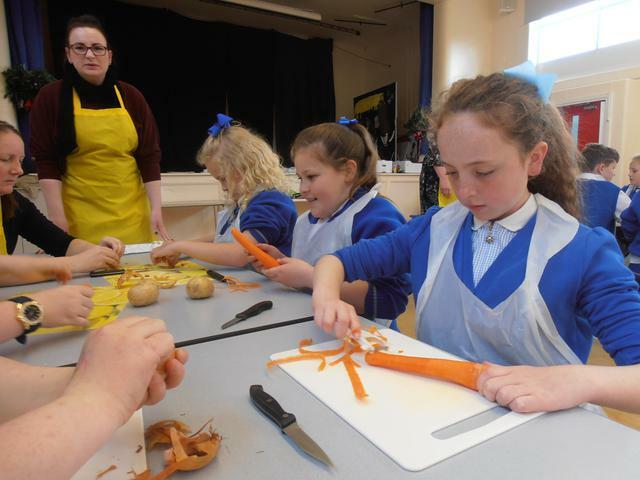 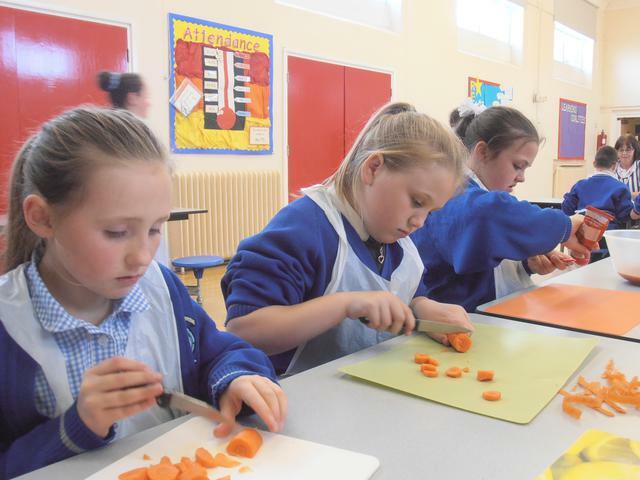 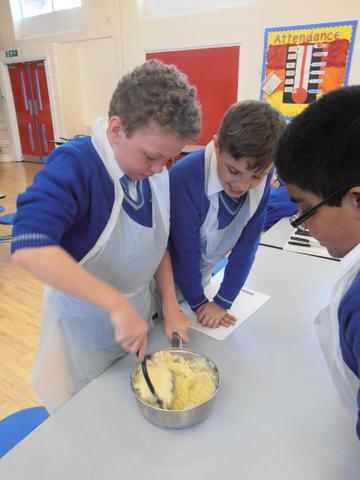 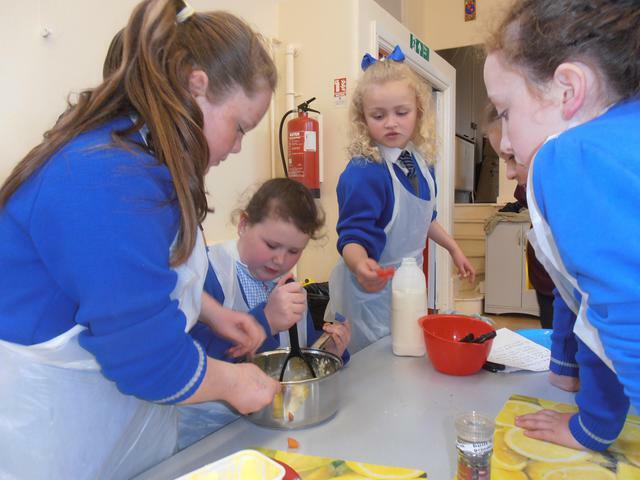 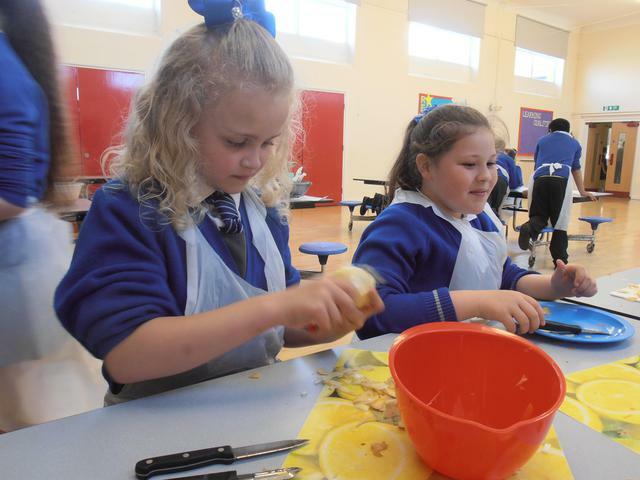 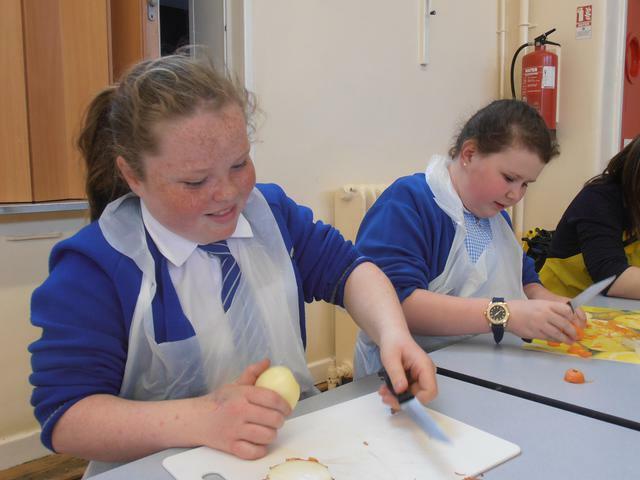 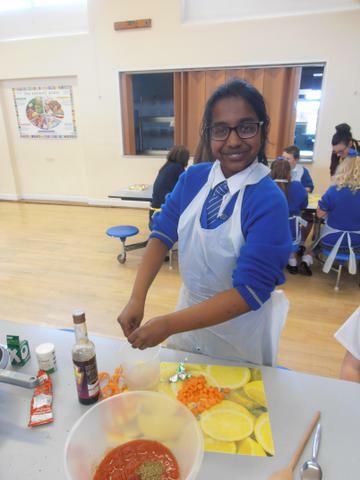 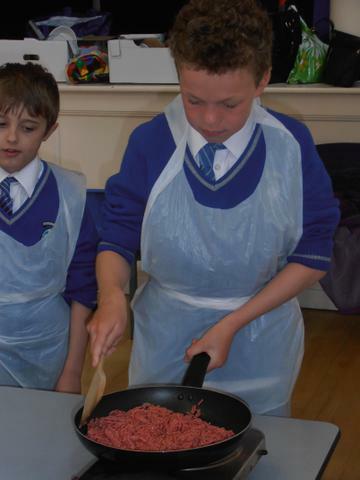 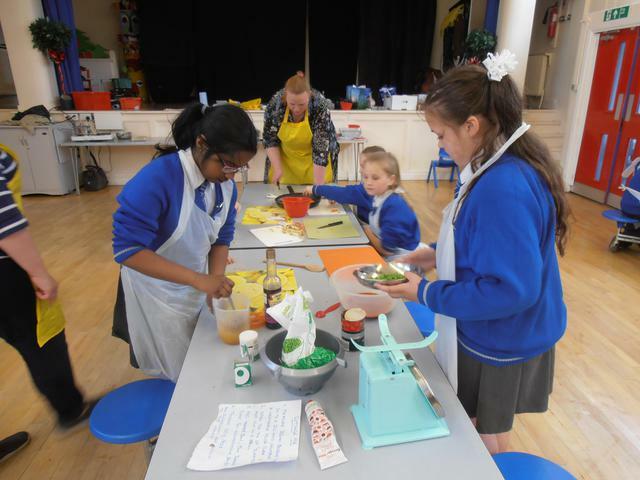 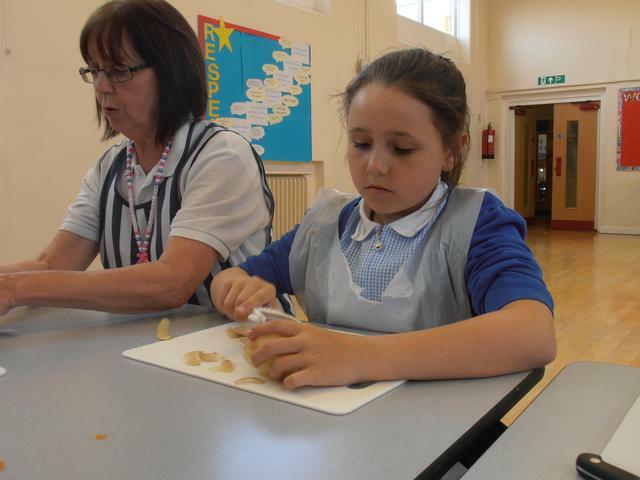 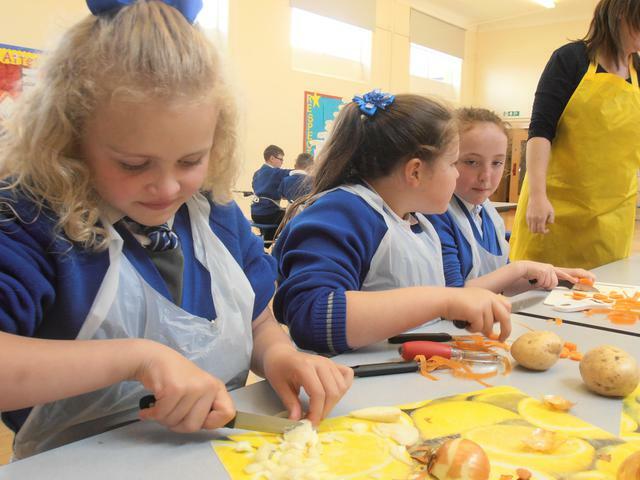 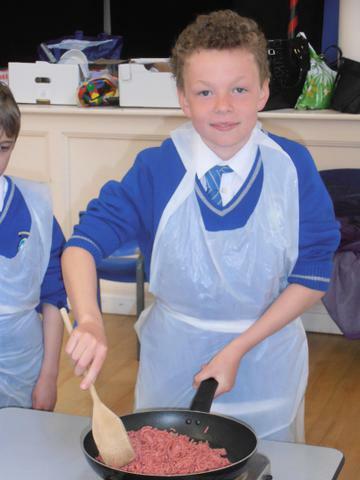 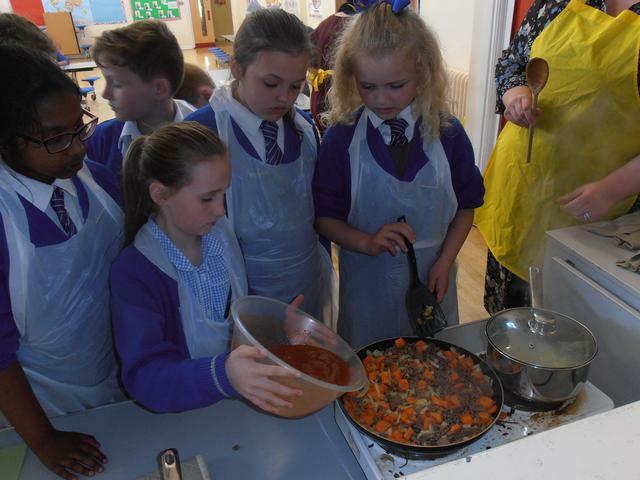 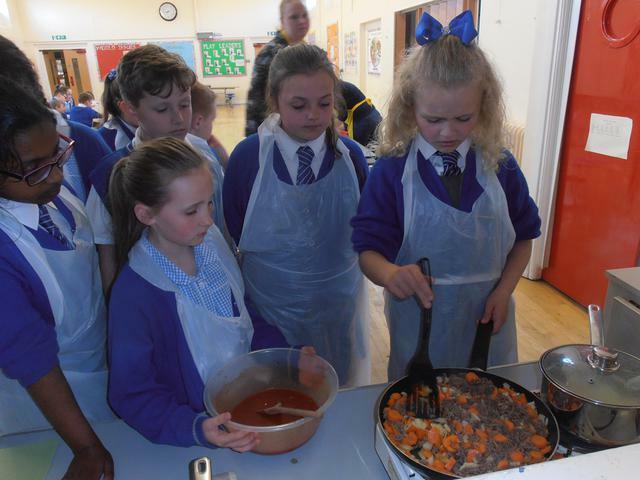 As part of the national school cookathon, the children tried out their cookery skills today. 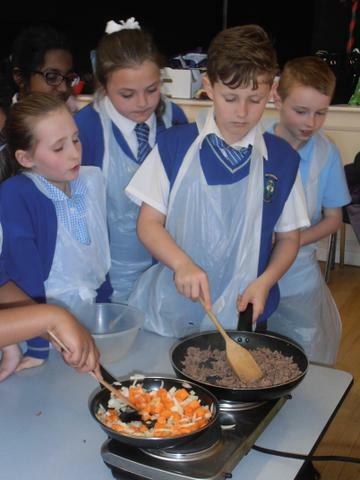 After peeling, chopping, mixing, frying, boiling and mashing, the end product was a delicious cottage pie which we all shared at the end of the day. 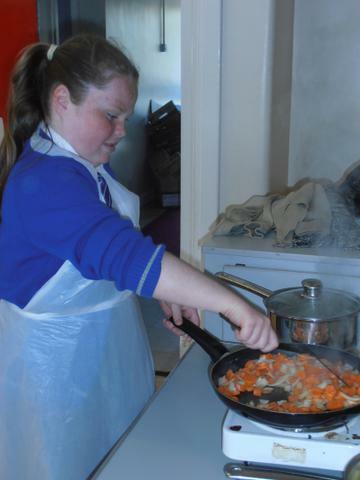 The children were all given a copy of the recipe to take home so why not get them to cook tea one night next week.